The third annual Basic Education Lekgotla kicks off in Boksburg, Ekurhuleni, this morning. 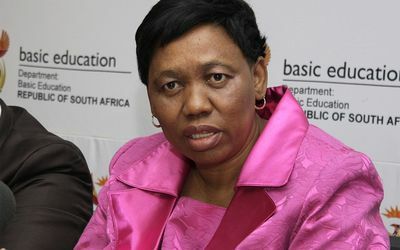 Hosted by Basic Education Minister Angie Motshekga, the three-day national event brings together provincial education departments, teacher unions, school governing body organisations, learner organisations, non-governmental organisations, academics, international guest speakers and other stakeholders. 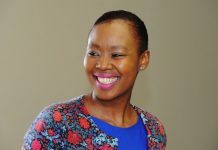 This year’s event, which is themed ‘Equipping Learners with Knowledge and Skills For a Changing World’, will focus on ensuring that South Africans are prepared to participate in and contribute to the Fourth Industrial Revolution. Furthermore, the Lekgotla will look at the best possible chance at succeeding in a fast-changing global environment, as well as looking into the development of measures to promote good governance in schools, effective teacher development programmes and the utilisation of ICT in schools.